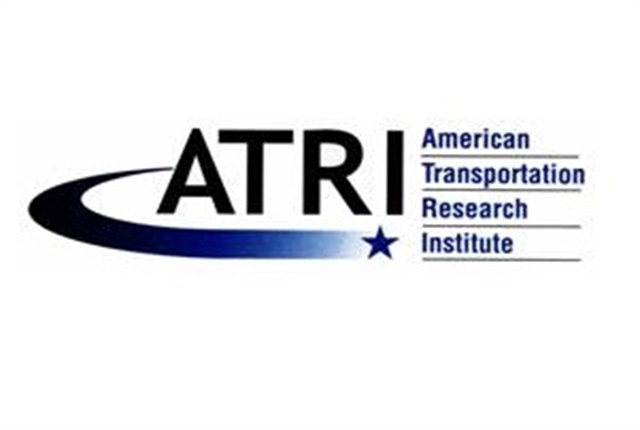 Earlier today the American Transportation Research Institute (ATRI) issued a call for data in regards to the company’s annual update to the Operational Costs of Trucking report. The American Transportation Research Institute (ATRI) reports that carriers participating in the data call will be asked to provide 2017 cost per mile and/or cost per hour data, with the requested data covering fuel costs, driver pay, insurance premiums, among other data. Mike Droubay, president of Double D Distribution in Salt Lake City, Utah, reports that his trucking company will participate in the data call in order to help the ATRI provide a resource to the trucking industry that may prove beneficial. According to the ATRI, results from this current data collection alongside previous Operational Costs of Trucking reports will provide 10 years of trucking cost information provided from fleet operations. ATRI reports that research conducted from data provided from carriers will help produce a report that gives trucking companies a high-level tool for benchmarking purposes as well as provide governmental agencies with data for decisions regarding infrastructure investment decisions. Motor carriers that are considered for-hire are encouraged to provide operational cost data to a confidential and secure collection form at the ATRI website by Friday, June 22 of this year. According to the ATRI, results of this study will be available to interested parties later this year.